You’ve probably made your way here because you’re searching for ESL survey ideas. We’ll get to that, but first I’ll tell you why I love survey ideas for students so much. 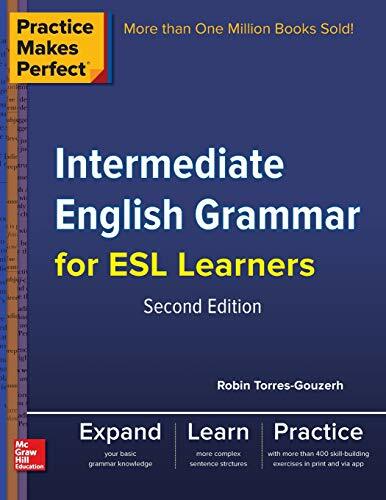 I’m convinced that every ESL teacher should be using them every single month in all their classes. Surveys are one of my favourite ESL activities. If you ask my students, they’ll probably tell you the same thing. I use them at least once a month in all my classes, for a huge variety of topics. In particular, they work well for an icebreaker activity on the first day of class. They can also be used for just about any level, with the exception of the absolute beginner. 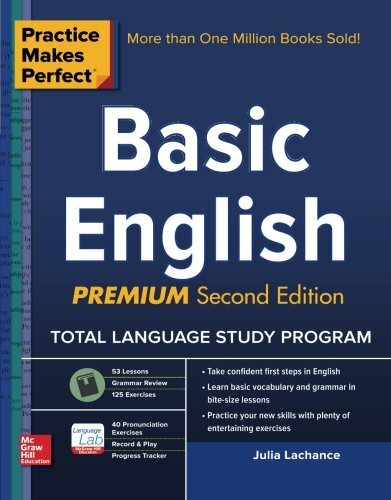 Good reading skills and the ability to ask and answer basic questions are the minimum skills required for ESL students surveys. If you’re looking for ESL survey ideas, you’ve come to the right place! Here are 6 ESL speaking surveys that I’ve used in my own classes over the years. I designed them to be used for students in South Korea universities. However, these ESL survey questions could be used by most teachers around the world with just a little bit of modification. Kids and teenagers love surveys as well, but you’ll have to set up the guidelines pretty carefully. For example, mention that students are to only speak 1-1 with a partner and not in a big group. 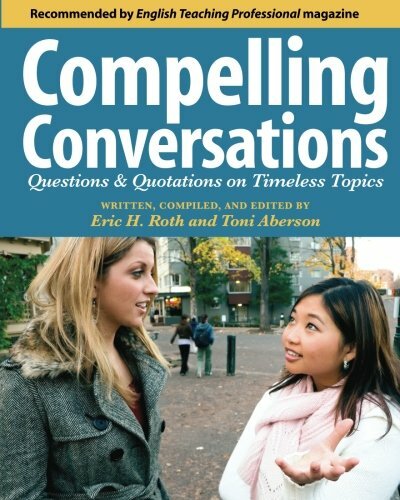 The goal is to have interesting conversations, not finish the activity as quickly as possible. I find that if I don’t set these rules up in advance, it’s usually just a free-for-all, without much real value. Enjoy these interesting, and engaging ESL survey questions! Clicking the links will take you to the PDF file on this website where you can download and print them. After the activity, be sure to elicit some answers from the class about the most interesting things they learned about their classmates. In particular, the introduction survey is one of the best activities for the first day of class. Check out the dependent clause survey for an example of how to user surveys to practice new grammar. I get students to work in pairs, and then come up with a few questions related to their topic (check and make sure nobody is doing the same one before you get to this stage), as well as some possible follow-up questions. But, they’re free to let the conversation go where it goes. Then, I get the students to find out what some of the other people in the class think. They have to stand up and walk around to do this. One person is the interviewer and their partner writes down some notes about the answers. This usually takes 15-20 minutes depending on the size of class. It works best if students talk to at least 6 other people. Then, students look at the answers they got and find some patterns and have to report to the class their findings about the topic. Students generally love this activity, so try it out for your more advanced students at least once a semester. I saw many people talking in big groups. Remember that most of the activities in this class are for 1-1 talking. When I checked your papers, I noticed that some students were writing in Korean. Remember that you’re here to practice English so please work on that! You’re already a pro at Korean writing. I use them at least once a month in basically all my classes. Here are some of the reasons why you’ll want to try them out. The goal of most ESL teachers is to have a student-centred classroom. This means that the students are doing most of the work, instead of you! Students are reading, talking, listening, writing, and thinking while you’re mostly facilitating. Surveys for ESL students are very student-centred- I actually can’t think of an activity that is more so. Does this sound familiar? The teachers asks a question and the students give an answer. Surveys for ESL students are great because they get students practicing both questions and answers. In a traditional teacher-centred classroom, students often don’t get much of a chance to practice asking questions because the teacher does the asking and students do the answering. ESL surveys also encourage active listening-follow up questions require students to listen carefully to their partners’ answers. Another great thing about them is that they get students up and out of their seats. The students have to mingle and try to talk to at least 10-15 of their classmates, depending on the length of your survey. 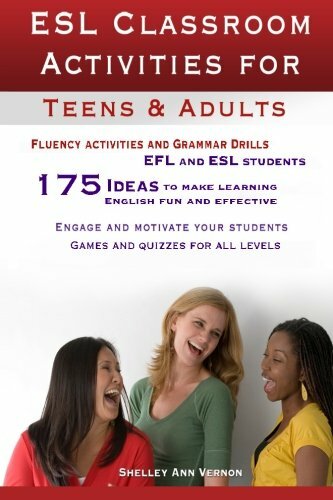 Try them out on a Friday afternoon when your students are tired and not behaving well, and you’ll find that it helps them to focus on English. Use them on a Monday morning when the students are sleepy and they’ll be able to speak English! Finally, I love them because they are a 4-Skills activity. Students have to read the questions, ask the questions, answer the questions and finally take a few notes about the answers. 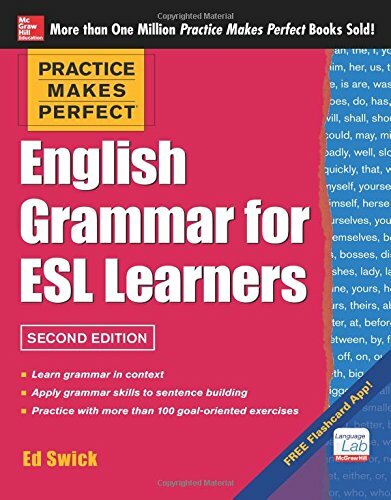 Reading, writing, listening and speaking are all covered in this ESL activity. This imitates the real world where students usually don’t focus on any one single activity at a time in isolation. They’re doing all four, often within just seconds or minutes of each other. It’s my goal to replicate the real world in my classroom as much as possible, which is why 4-skills ESL activities are so important. Try to use them as much as possible! 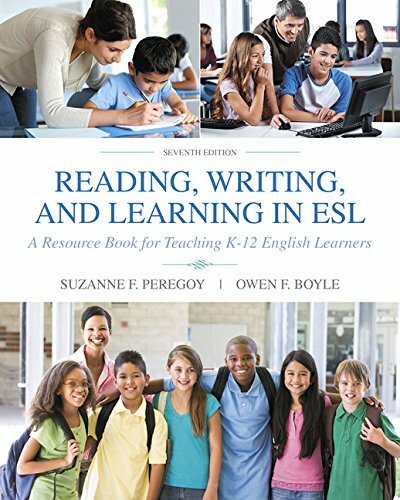 Need More ESL Teaching Ideas Beyond ESL Survey Ideas? 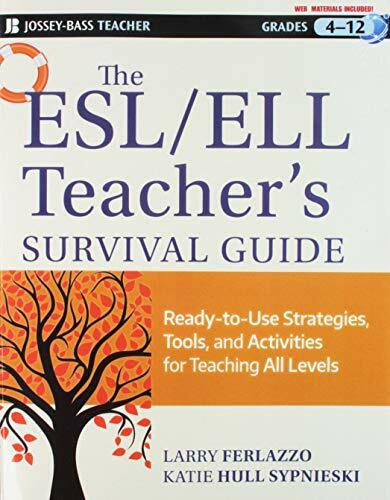 If you liked these ESL survey ideas, then you’ll love this. 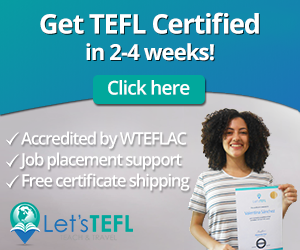 There are even more solid ideas for your ESL speaking and conversation classes, delivered straight to your inbox every week. I promise to respect your privacy and will never share your email address with anyone for any reason. 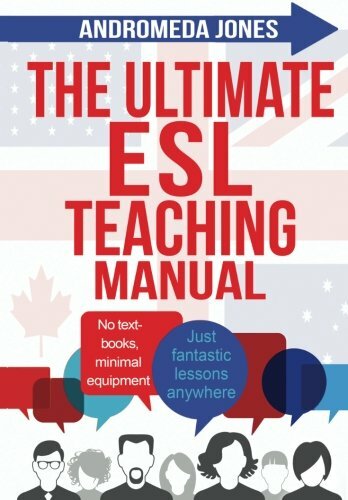 Useful tips for ESL teachers, delivered straight to your inbox every few days? Love it. Have your Say about these ESL Surveys! What do you think about using surveys in your English classes? Leave a comment below and let us know what you think. Do you make your own, or borrow from someone else? Be sure to share your secrets with us! 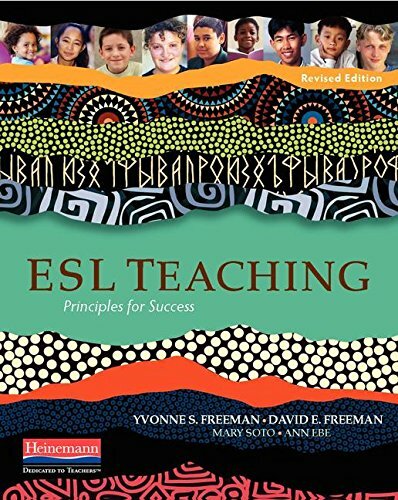 efl speaking activity adults, esl speaking activity, esl speaking activity adults, esl survey.